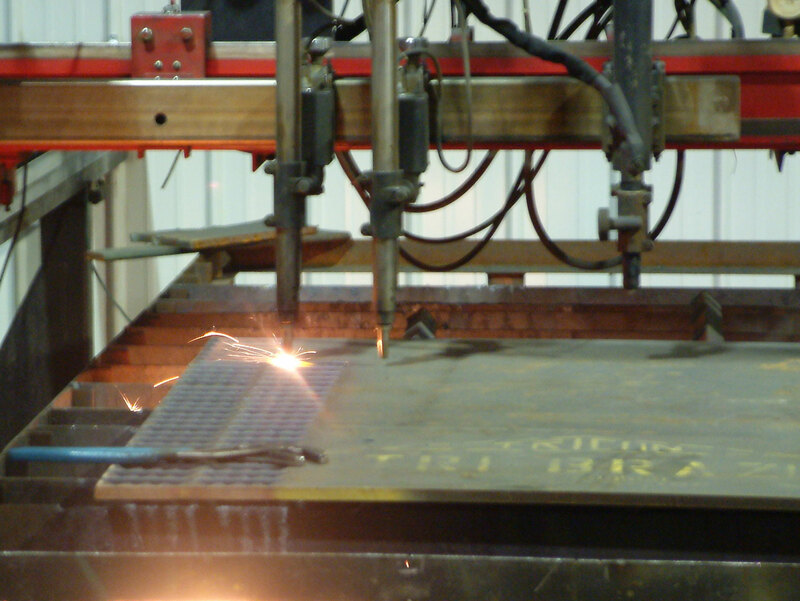 Our flame cutting table is able to cut metal up to a thickness of 12 inches at a speed of 180 inches / minute. Flame cutting is tried and tested process, Flame cutting has been around for many years and will be around for many more to come. Ideal for a wide range of industrial applications, Flame cutting has been enhanced and refined to make it a more cost-effective method of manufacturing components. In some instances, Flame can produce parts that other processes simply cannot. In other cases, many components can be produced more economically than through laser, plasma or water-jet cutting.